We’ve had the delightful addition of figs to our diets this season. Our trees are planted down in the hollow around our house where the daily quota of sunshine is far less than where our gardens are, up on the hill. So to even get a few figs seemed like a small miracle to us. 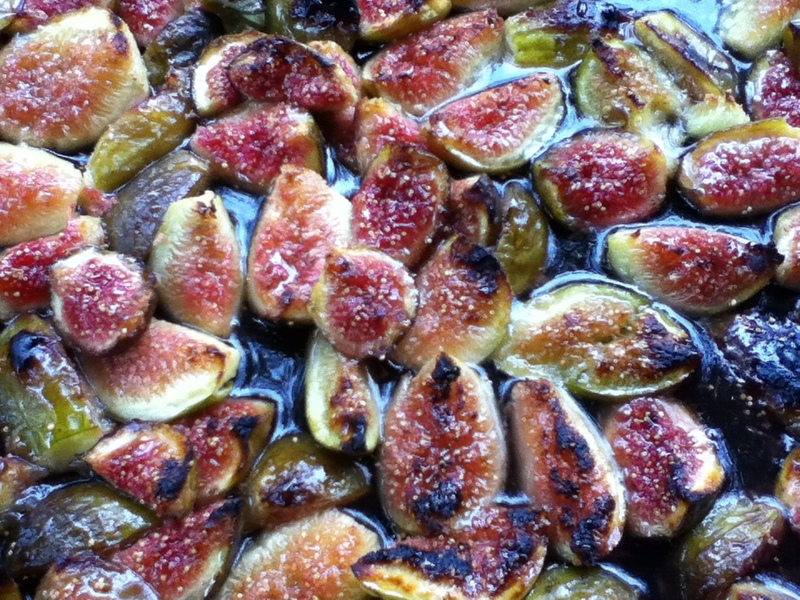 But when we could go on daily fig forages, eat to our fill, and still have figs left… oh, my, the possibilities! So I started perusing my cookbooks for a little figgy inspiration and decided to go with Ashley English’s “figgy pudding pie” from her mouth-watering cookbook, A Year of Pies. And I’ll just say here that I highly recommend this cookbook. You’ll find recipes for pies as simple or as complicated as you want to get, for pies both savory and sweet, and I don’t think there is a single recipe that I wouldn’t try. 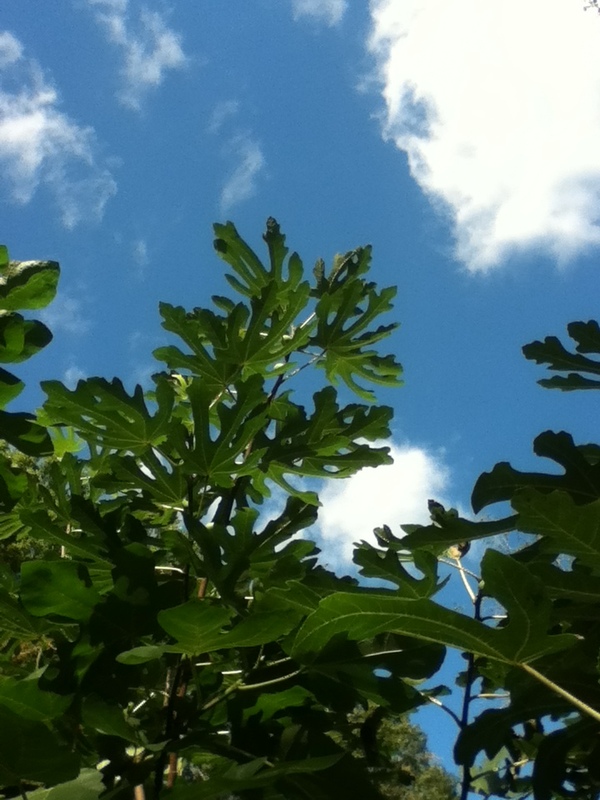 Now that frosts have started kissing the fig trees, I don’t expect to be able to harvest many more figs this season. So, I may not be able to make this pie again until next year, but it’s not a recipe I’m going to forget about. 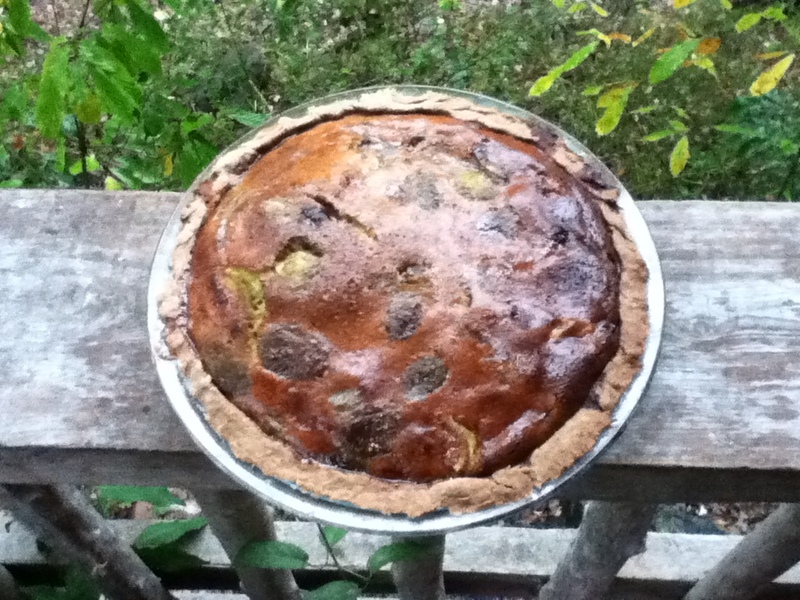 This entry was posted in cher's posts, the farmwives kitchen and tagged Ashley English, cooking, figs, pies, recipes by cher. Bookmark the permalink. great year for figs!! I’ve dried a ton and made jam and cake; Emily says they are good grilled. may have to try wine…ha! So did I miss the recipe here? Do you have a black fig by chance? Have looked for one; we have Celeste and Brown Turkey. Hey Michele… I didn’t post the entire recipe, just a link to the cookbook. I didn’t want to step on any toes. We have all five varieties that Hidden Springs offer. I would like to get a Brown Turkey as well. 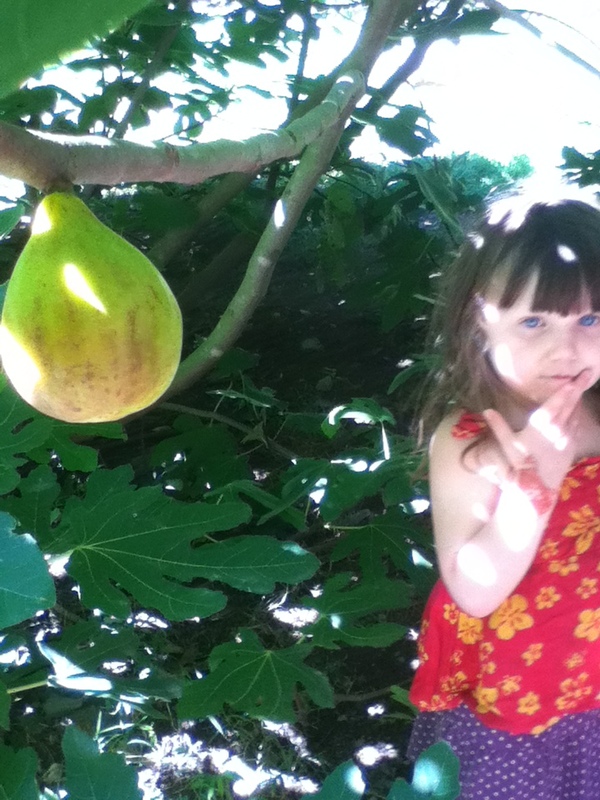 Now that we have finally had a success with the figs, I want to plant them everywhere! What a treat! Yum! I’ve been curious about that cookbook for awhile…now it looks like I’ll need to buy it! Thanks for the lovely photos! great treat in salad dressings and fall green stir-frys. Yum!